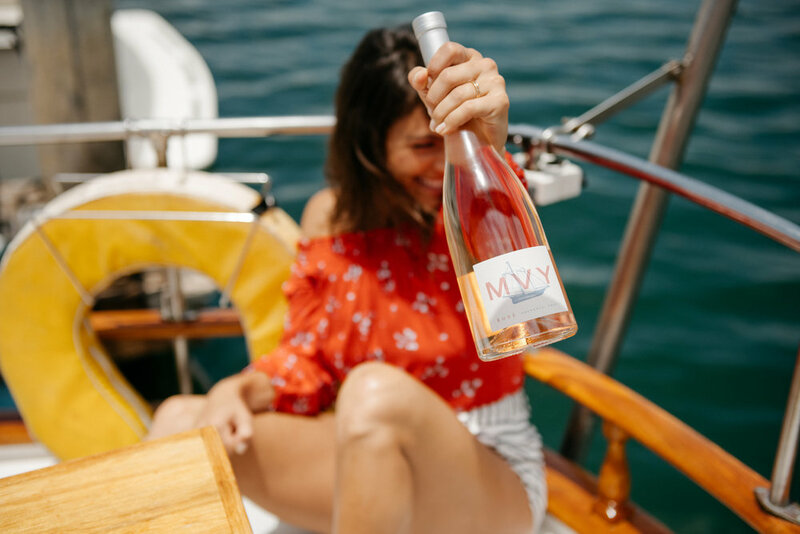 No summer on Martha's Vineyard would be complete without the quintessential Rosé. Perfect for lounging on the back of your boat, or while digging your feet in the sand. Fresh aromas of wildflowers and raspberries leap from the glass while a refreshing burst of strawberries hit the tongue. This crisp wine is the ideal accompaniment for lobster rolls and briny oysters while soaking up the sun. The mission of Martha's Vineyard Boys & Girls Club is to provide quality programs and services to all ages of the Island-wide youth population that will prepare them for healthy and productive lives. The organization's five core program areas include: Arts, character and leadership, education and career, health and life skills, and sports, fitness and recreation. The dollars raised by the sales of MVY Rose will go to support and expand these great programs that the organization manages.